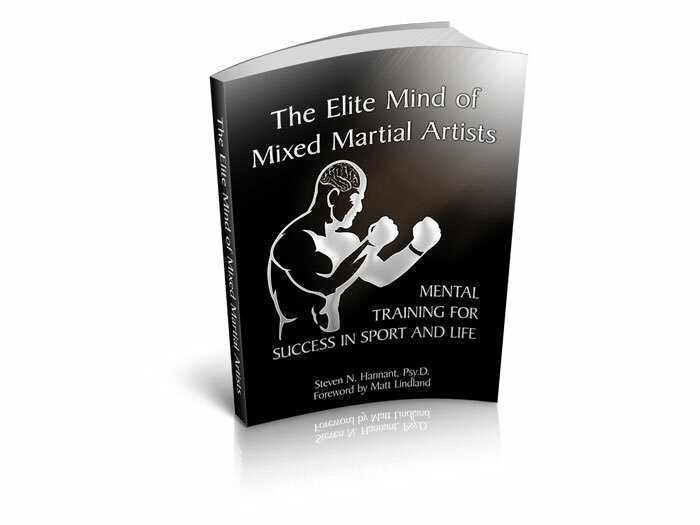 This eBook reveals the various forms of mental training that the elite mixed martial artist uses while introducing the personal preferences that they implement to become champions. Elite athletes compete at the highest level of their chosen field. Moreover, elite Mixed Martial Arts (MMA) athletes are considered by many to be the greatest all around trained athletes in the world. Mental preparation is considered the distinguishing form of preparation that separates the successful athletes from the less successful at a level where many are physically comparable. This eBook reveals the various forms of mental preparation that the elite mixed martial artist uses while introducing the personal preferences that they uphold. In addition, the eBook reveals that even the elite athletes have learned to benefit from a comprehensive mental preparation training to better improve their mental performance just like they do with their physical performance.